A Special Trail Tuesday Event at Warner Creek Pathway! 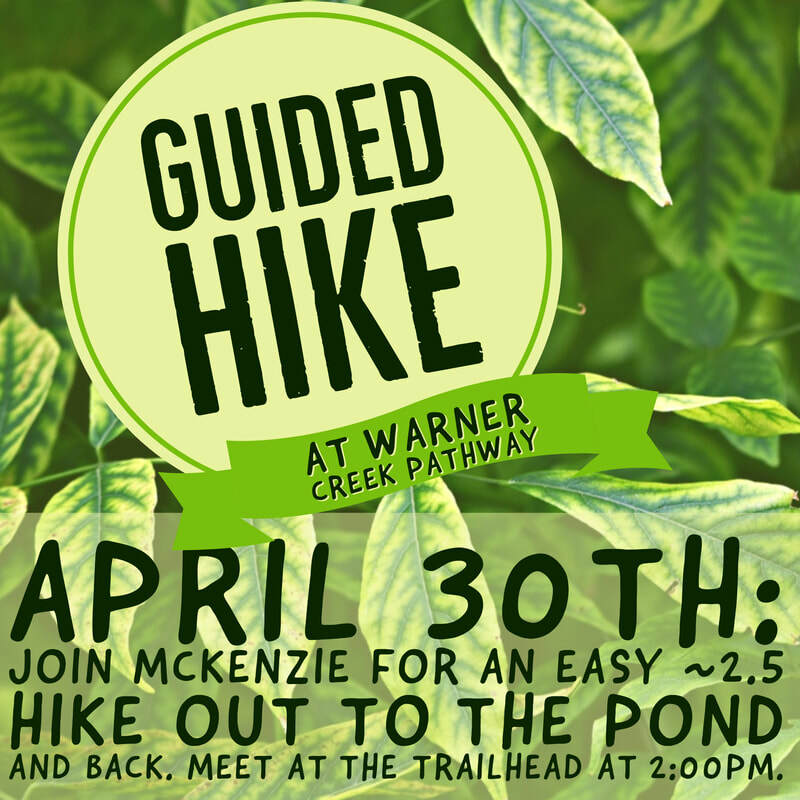 Join McKenzie for a guided hike of the Warner Creek Pathway on Tuesday, April 30th, 2019 in place of our normal Trail Tuesday hike. Meet at the trailhead at 2:00pm for an easy ~2.5 mile hike out to the pond and back. Questions? Contact McKenzie at mckenzie.fox@macd.org or (231)533-8363 x4.